The Naknek River in King Salmon, Alaska swells with millions of salmon from the glorious and mighty Naknek chinook salmon to the abundant resource of Bristol Bay’s sockeye run and the soaring feats of the coho salmon. All of this amazing food source of salmon flesh and protein-rich salmon eggs results in some of the most remarkable trophy trout and char fishing in the world. We can’t wait to share it with you to create memories that will stay with you for a lifetime. Take that much-needed and much-deserved time with your family and friends and come relax in a peaceful wilderness setting with first-class service to nourish your heart and enrich your life. Jerry D. Klassen was born and raised in Shafter California. In 1977, he co-founded Klassen Corporation a 42-year-old architecture and construction business. He retired as CEO in 2014. Jerry started fishing the Naknek River in King Salmon Alaska in 1996 with a long-time friend, Ted Cummings and his son Jim. After the fourth year, they realized they had started a legacy on the Naknek that continues today. In 2010, Jerry purchased Fox Bay Lodge. 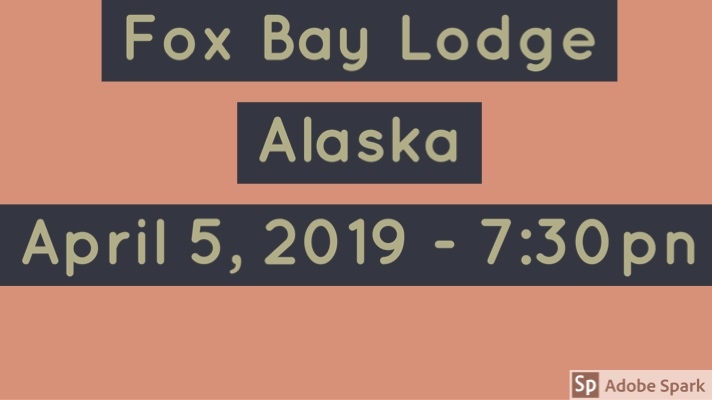 Being in the construction business he rebuilt Fox Bay Lodge into one of the finest lodges in Alaska. 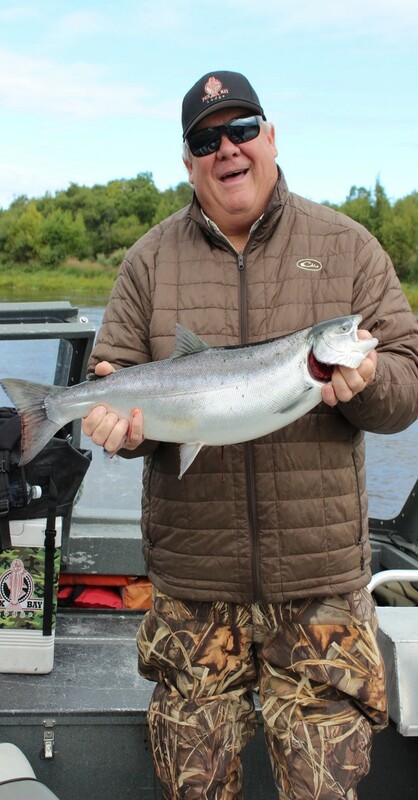 Jerry loves to share the beauty of Alaska, the wildlife, the fishing and the people of Bristol Bay with clients.